Wella SP - Color Finish 125 ml. Wella SP - Color Save Mask 200 ml. 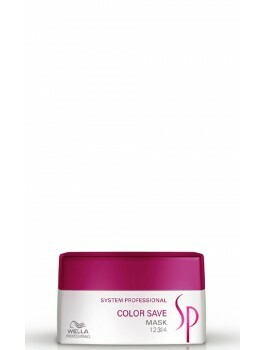 Wella SP - Color Save Conditioner 200 ml. 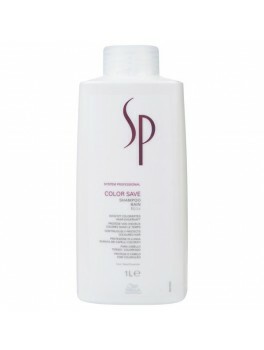 Wella SP - Color Save Shampoo 250 ml. 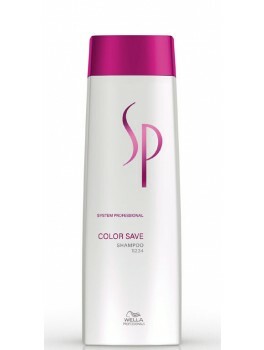 Wella SP - Color Save Shampoo x 3 750 ml.